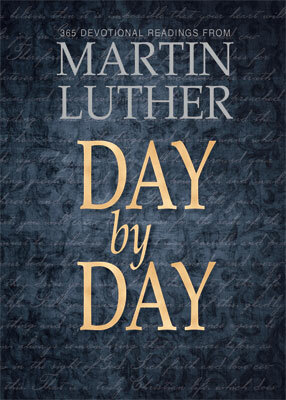 These daily devotions are drawn from the many volumes in the American Edition of Luther’s Works, including volumes that are newly translated into English, thus providing material from Luther never before available to English-speaking readers. A daily dose of Luther is good for the soul! Paperback. 384 pages. Size 7×5. 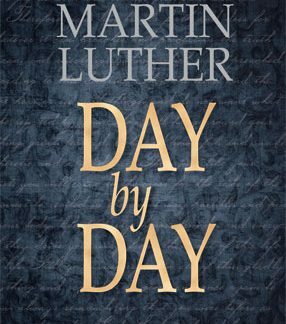 A prolific author, renowned preacher, respected professor, and key figure in the Reformation, Martin Luther is still, after five hundred years, one of the most influential people in history. Above all, he worked to make the Bible accessible to everyone. His writings continue to guide and encourage Christians because he points us to Jesus and His Gospel.